We bring you all the health related offers and products at one place. May you never need this page but just in case. Stay healthy. 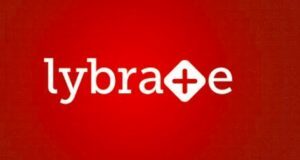 Lybrate is a well known healthcare company established in 2013. You can find doctors and consult online with them for any kind of medical assistance on this site. Health queries, appointment booking, lab test bookings, orders and many such things are available on it. Now, here is the deal. Lybrate is offering free Lybrate cash worth Rs 1250 to all its users. Lybrate cash can be used to place orders or to buy products. 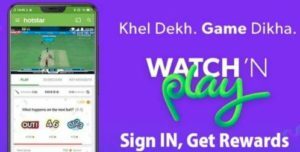 How to get free Lybrate cash worth Rs 1250? 1. Go to Lybrate Offer page. 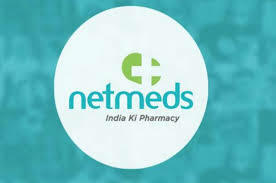 Netmeds is one of India’s most famous and trusted pharmacies. Now you can even order medicine on their online portal for free home delivery. Also, they have came up with a partnership with PayPal wherein you will get flat 50% cashback (up to Rs 200) on medicine order via PayPal. How to get flat 50% cashback (upto Rs 300) on medicine order paid via PayPal? 1. First of all, Go to Netmeds or download Netmeds app – Android | iOS. Looking for offers on medicines? Well, PayPal is ready to reimburse you half of the total order amount. 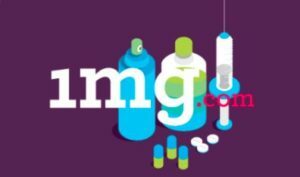 Order from 1mg now and get flat 50% cashback (upto Rs 500) on medicine orders paid via PayPal. How to get flat 50% cashback (upto Rs 500) on medicine orders paid via PayPal? 1. Go to 1mg or download Swiggy App – Android | iOS.